I love it when people tell a story about a place I’ve already visited. I’m able to picture the details, the landscape, and the architecture as though I’m there. 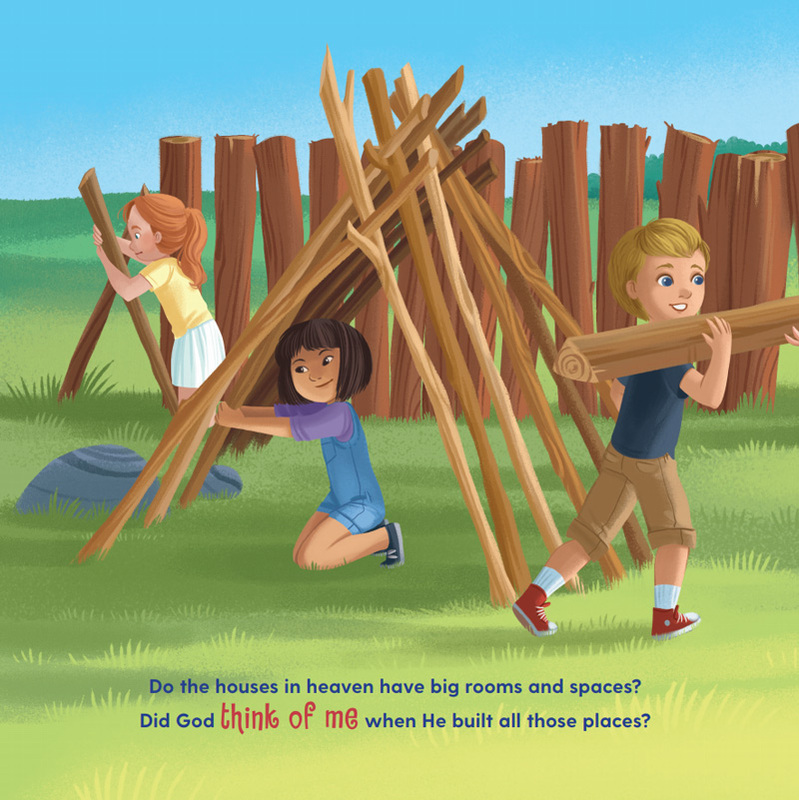 I’ve never been to Heaven, so it’s difficult to picture exactly what it’s like — much less describe it.. How, then, do we teach our kids about Heaven if we’ve never experienced it? When we turn to the Scriptures and read how Jesus and the prophets described this mysterious place, we can let the imaginations of our kids kick in to paint the picture. Let’s look in the Bible and see what nuggets we can find to teach our kids about Heaven. I’ve also included some practical activities to drive home what the Scriptures say. Is Heaven the same as the illustrations we’ve been fed depicting it as a spot in the clouds with long haired men with wings playing harps or is there so much more to it? Let’s ask our kids to imagine a time when they felt so sad that they cried. How did they feel? In Heaven, there will be none of that! No crying, no pain, and no tears! Kids can close their eyes as you read this verse. Ask them to imagine a place that never gets dark. God’s glory is so bright that it stays light all the time. Have them open their eyes and paint or draw a picture depicting this verse. The Bible is very clear that if we accept Jesus into our hearts that we will spend forever with Him. What an amazing promise! Paul reminds us of where we belong and the transforming power of Jesus in the book he wrote to the Philippians. 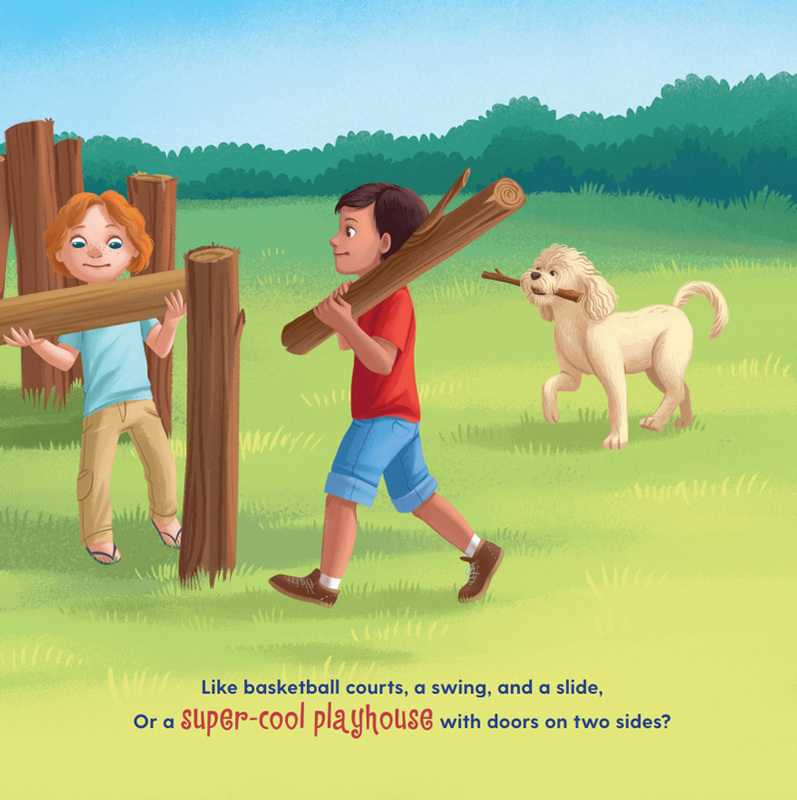 Help your kids understand the difference between a lowly body and a glorious body. Then have them describe what their glorious body would look like. Give them clay or play dough and let them illustrate what they are describing. 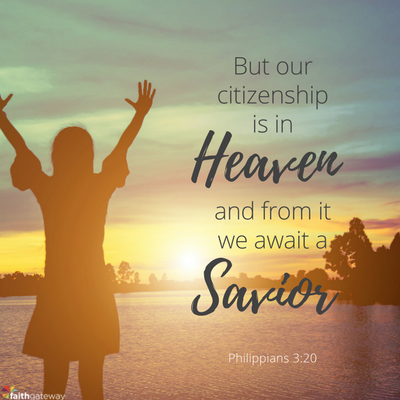 Since our citizenship is in Heaven, we will spend eternity with Jesus and the Psalms tell us what it is like to be in Jesus’ presence. Ask your kids to tell you about a moment where they experienced so much fun. Have them describe the feelings they felt in that moment. Tell them that’s what they will feel in Heaven, because it’s the opposite of boring! I love the process of preparing for something whether it be a special event, a birthday, or simply a dinner with friends. I think preparing well speaks to someone’s value. I love that Jesus says that He is going to prepare a room for us in His Father’s house which is in Heaven. There are many more Scriptures to explore that talk about what Heaven will be like. Reading what the Bible says and using our imagination gives us a glimpse of what awaits us in this glorious place. How do you explain to your kids what Heaven is like? Check out BibleForce: The First Heroes Bible and let your children discover the heroes of the Bible, now available for pre-order. Don’t miss the FREE interactive app available to download once you pre-order.